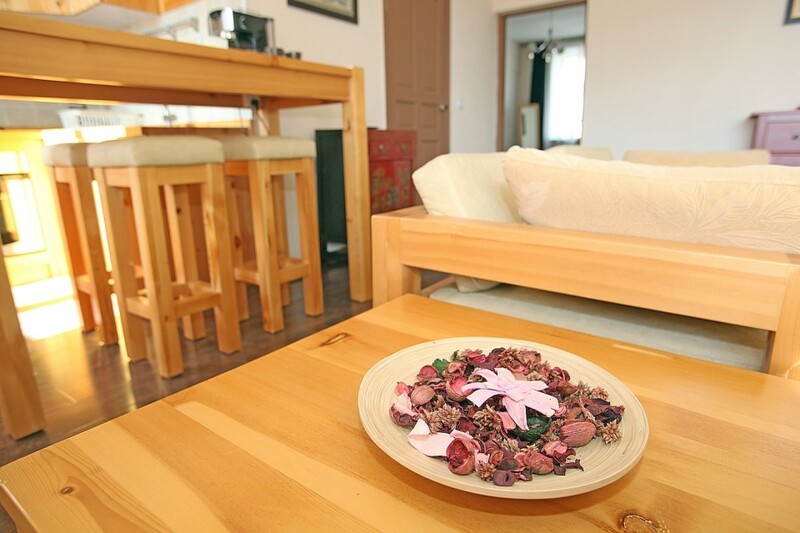 Check the Sakura 1 bedroom on AirBnB! 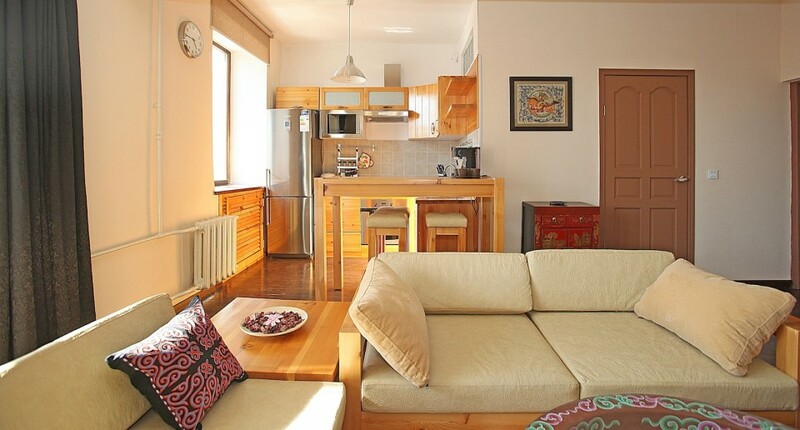 A 1 Bedroom Apartment with 66 sqm of space and 1 bathroom(s). 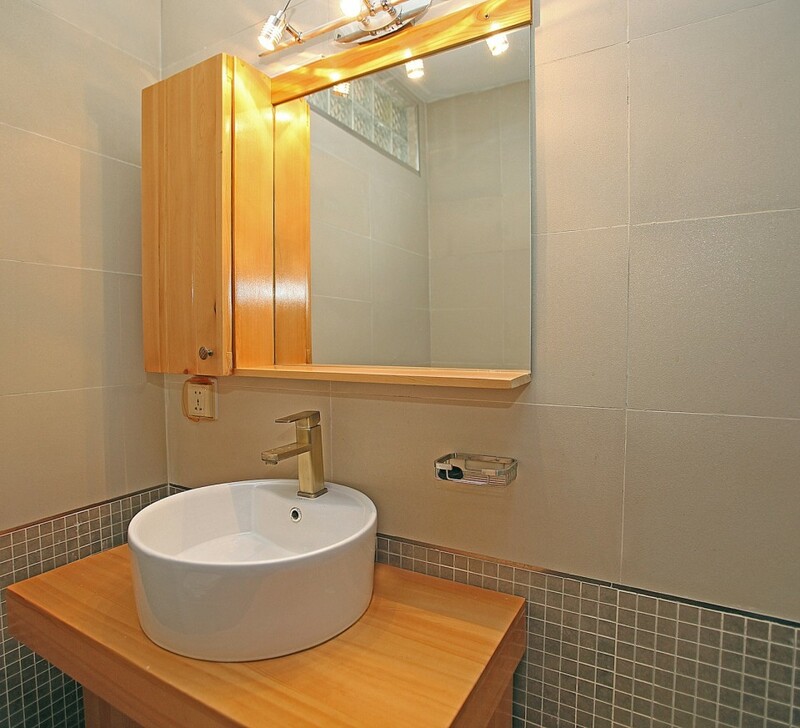 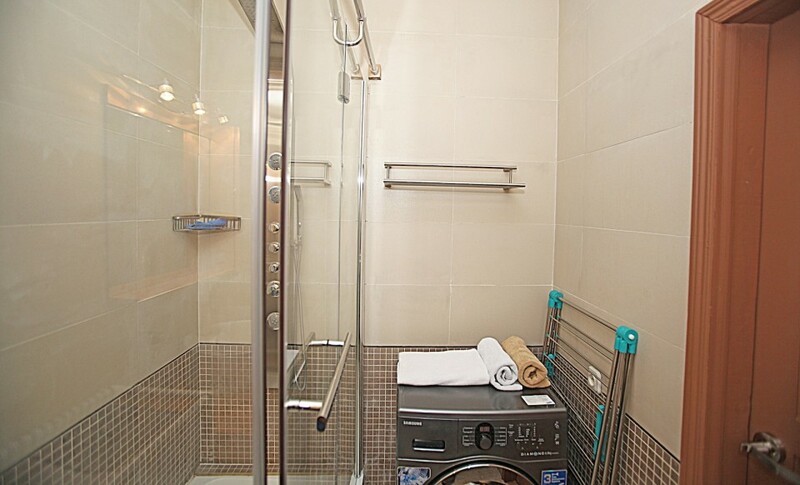 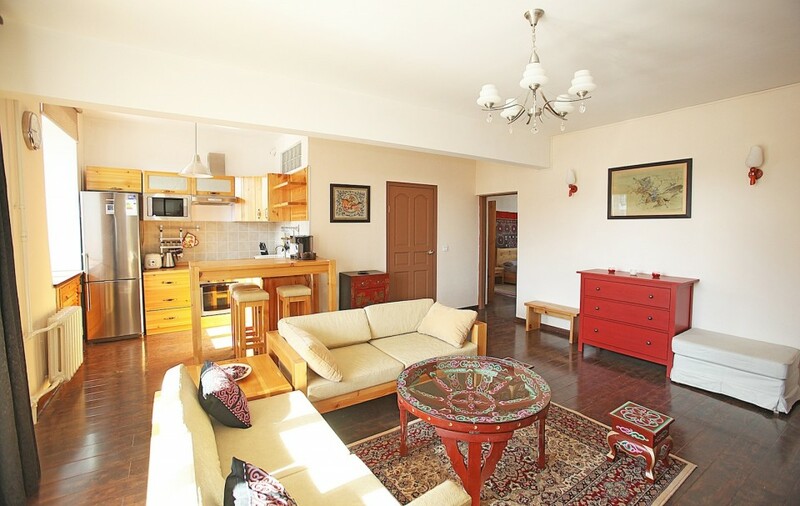 Sakura 1 Bedroom Apartment provides spacious living quarters (66 SQM) with 1 bathroom. 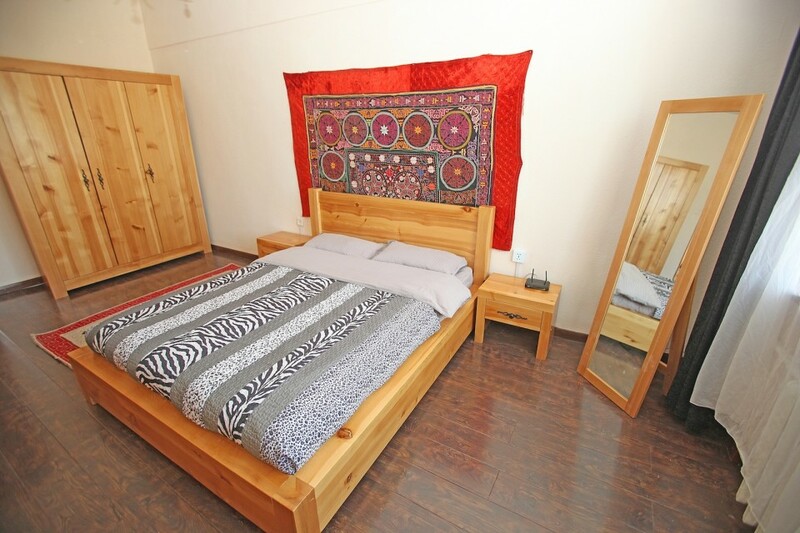 This is a great 1 Bed apartment that overlooks the Beatles Statue on Tserendorj Street, this fact providing a good indication as to how central the space is! 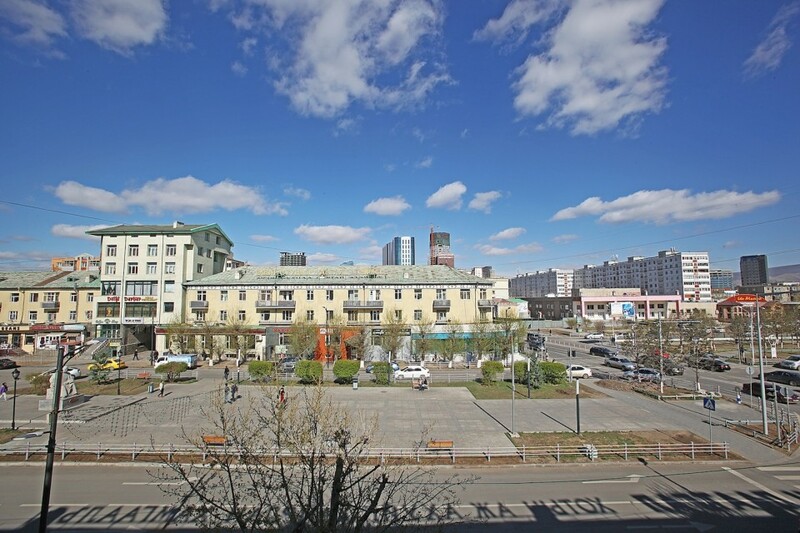 The property is on the top floor of a well placed 40K building with views of the surrounding neighbourhood. 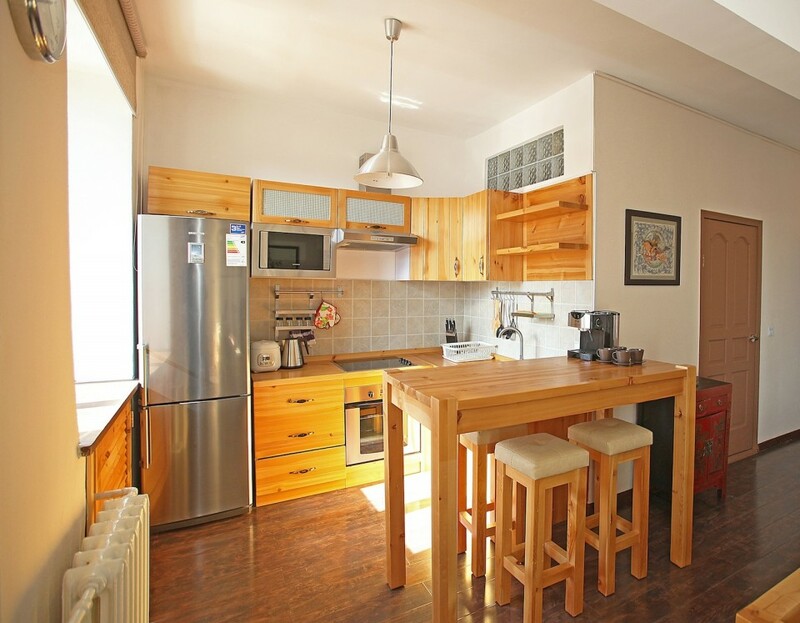 The living room and kitchen are are designed in an open plan style creating a lovely space for entertaining and relaxing. 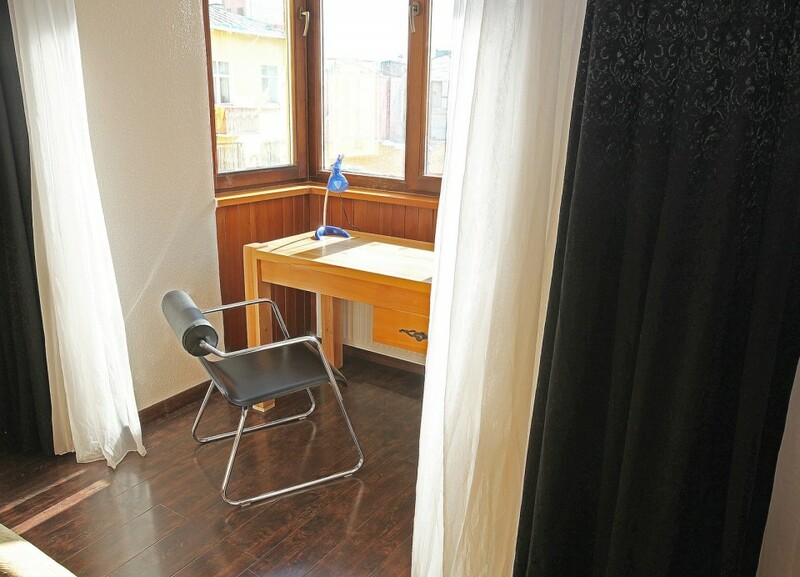 The living room includes a cosy work space with views on the rear courtyard. 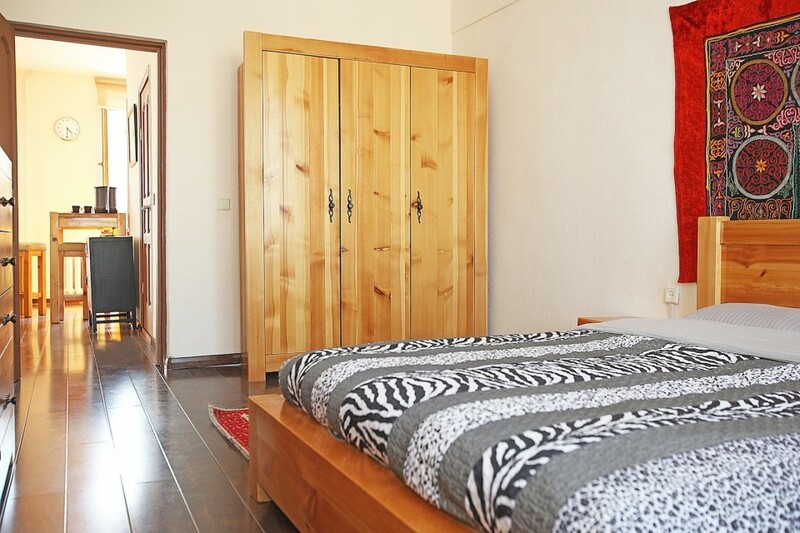 All windows are triple glazed meaning the apartment is well insulated from exterior sound. 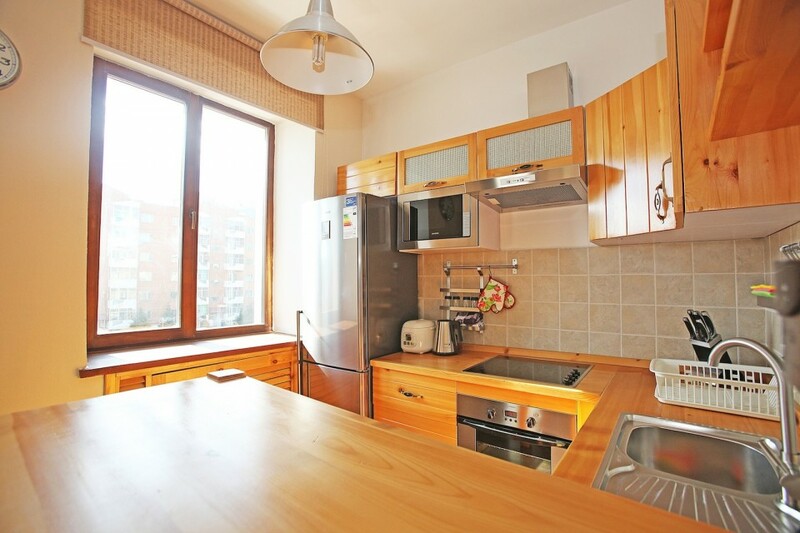 As with all of our apartments, the kitchen is fitted out to a very high standard coming with a range of appliances such as a coffee machine, oven, rice cooker to mention a few features. 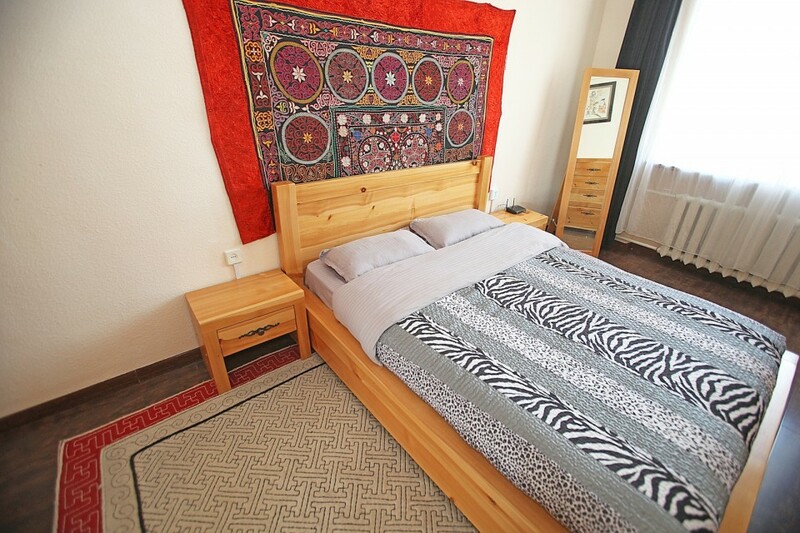 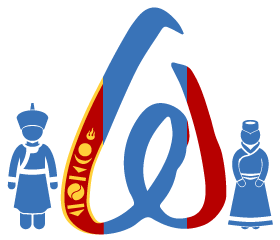 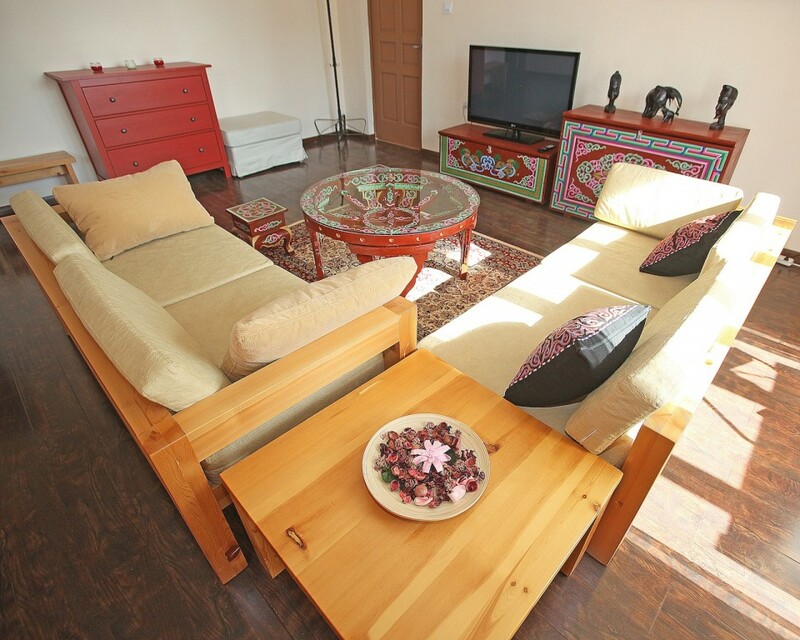 Overall this is a very comfortable apartment to spend your time in when visiting Mongolia.